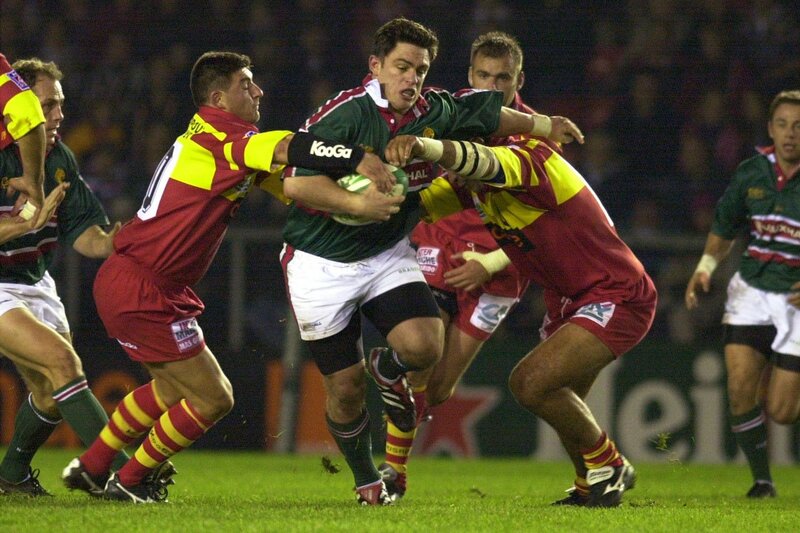 Welford Road is preparing to host its record-breaking 71st European Cup match this Friday as Leicester Tigers welcome the Scarlets in Round 2 of the Heineken Champions Cup. 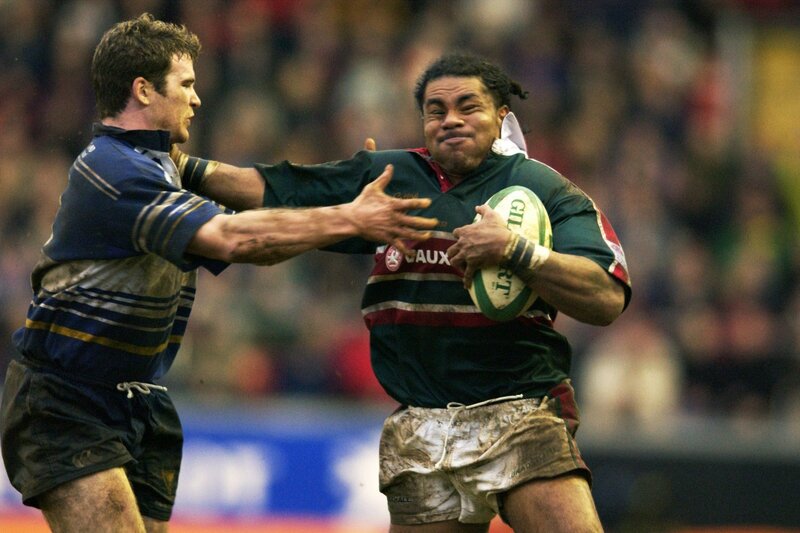 In the first part of a flashback, we look at some of Tigers most memorable battles in European rugby’s elite club tournament at the stadium over the years. 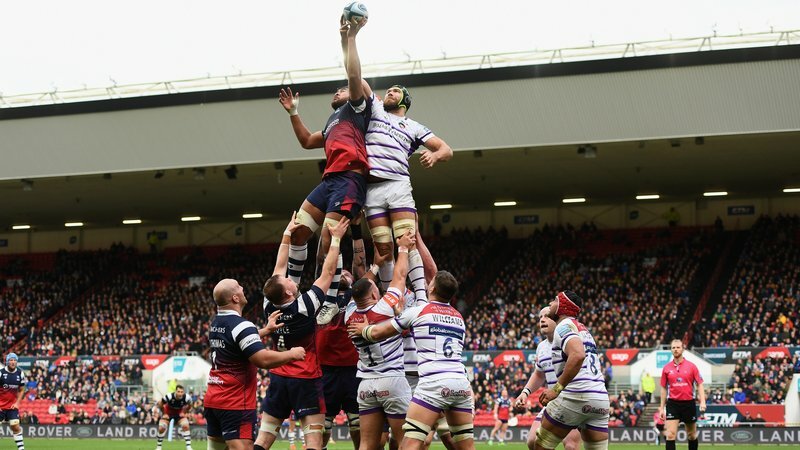 In Tigers’ maiden European campaign, an unbeaten group stage set up an all-English quarter-final which brought a 21-13 victory over Harlequins to set up a semi-final clash with reigning European champions Toulouse. A spell of freezing weather saw the Tigers staff erect a hot-air balloon over the pitch to ensure the playing surface was passed fit to play and and re-paid the hard work as the team lit up the stadium by demolishing their French visitors 37-11. After finishing top of their pool, Tigers secured a home quarter-final against Swansea in the days before regional sides in Wales. Geordan Murphy, now interim head coach, was the star of the show, scoring two tries and helping Tigers to a 41-10 victory. Murphy’s performance would play a pivotal role in what would become the club’s most memorable and successful season, claiming a famous treble of Premiership title, Championship crown and the European Cup. 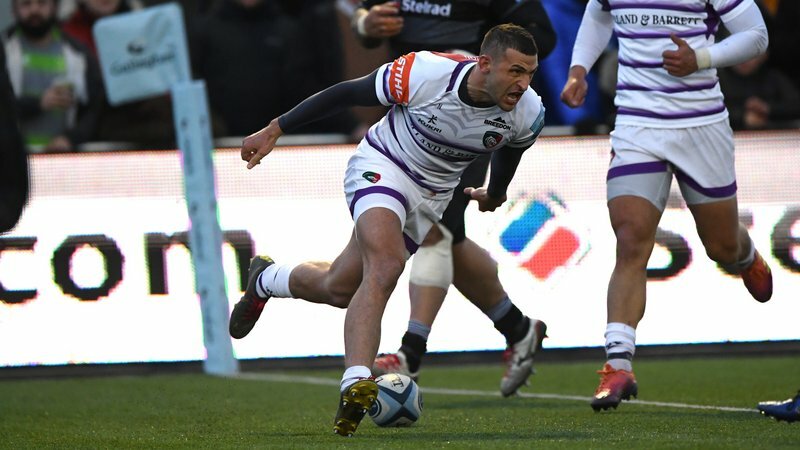 After a narrow 31-30 win at the Stade Aimé Giral in Perpignan just six days earlier, Tigers rallied to record a 54-15 victory in front of the Welford Road crowd. Ben Kay, Lewis Moody and Tim Stimpson all scored tries in the first half, with Steve Booth, Geordan Murphy and Ollie Smith leaving their mark on the visitors with second-half scores. 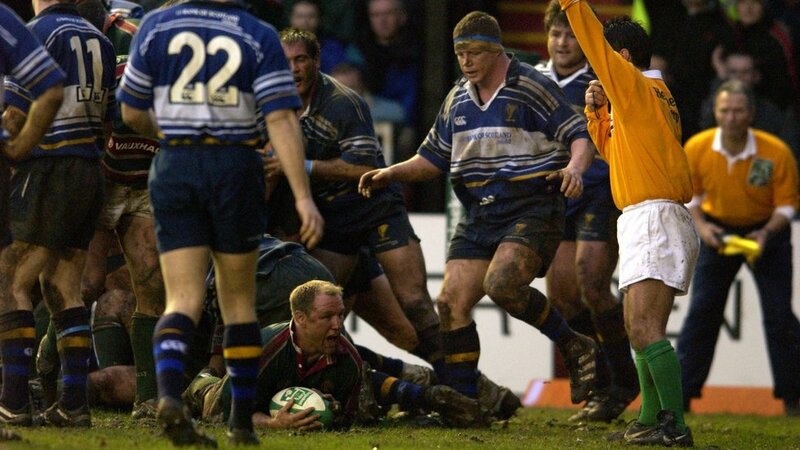 Leinster were the quarter-final visitors in the club’s charge to retain the European Cup. 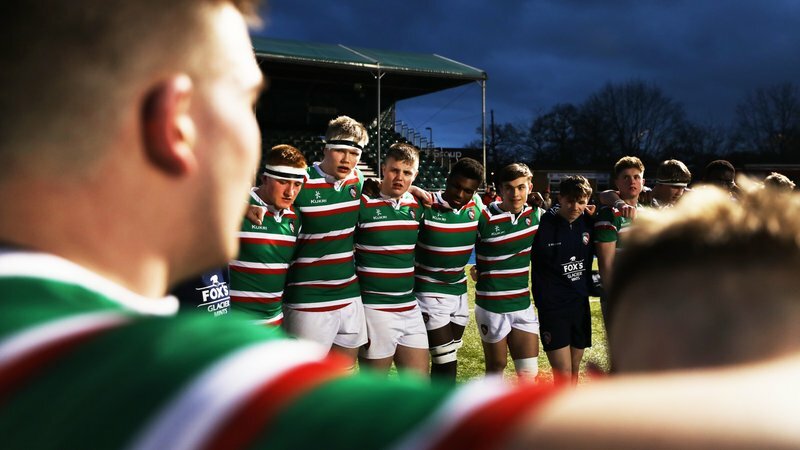 Tigers had suffered successive losses for the first time in two years in the build-up but rose to the occasion by producing moments of magic on their home turf. With Austin Healey back from suspension, the team played adventurous rugby on a saturated pitch, scoring five tries in just 28 minutes. 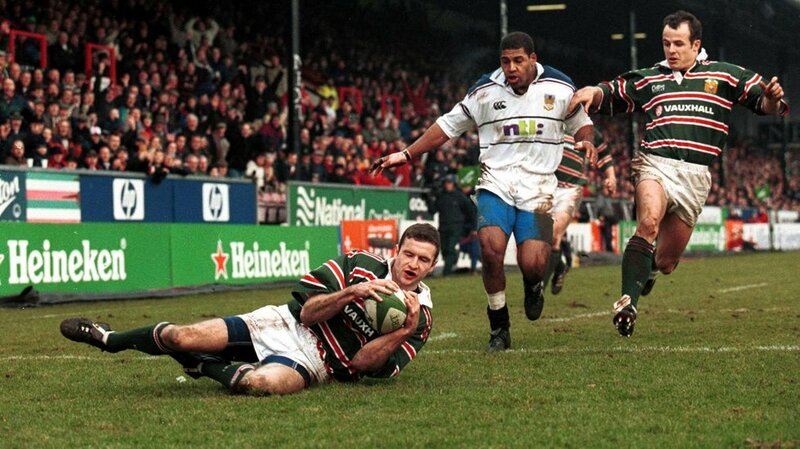 The familiar names of Leon Lloyd, Healey, Murphy and a double from Neil Back had Welford Road rocking. And they had plenty more to cheer about come the end of the season as Tigers became the first team to win back-to-back European titles. 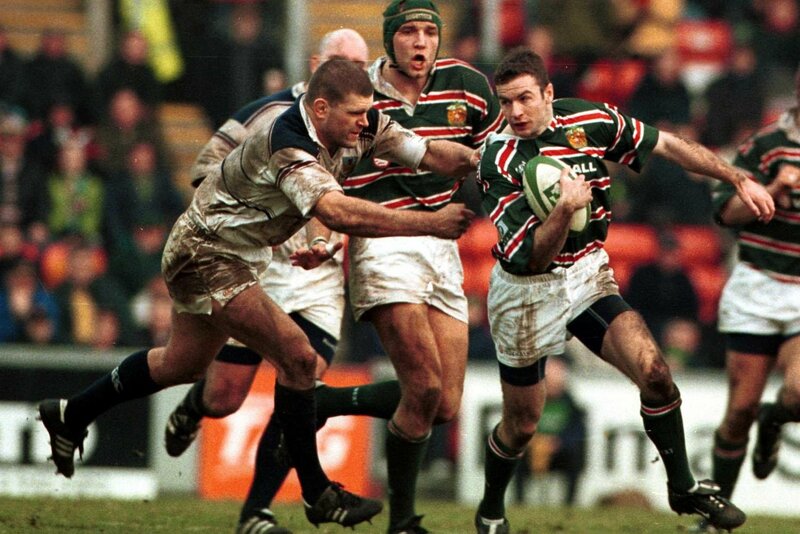 Keep an eye out for Part Two in our Welford Road memories when Tigers welcome Racing 92 to Welford Road in Round 4 of this season’s Heineken Champions Cup on Sunday, December 16 (1.00pm). Match tickets for Tigers versus Scarlets are still available. Simply contact the Tigers ticket office on 0116 319 8888 (option 2) or visit the link below.